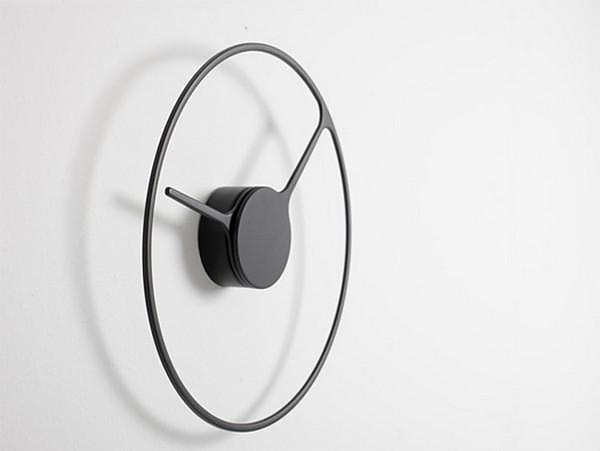 HomeBlogHome DecorStelton Time Clock by Jehs+Laub. 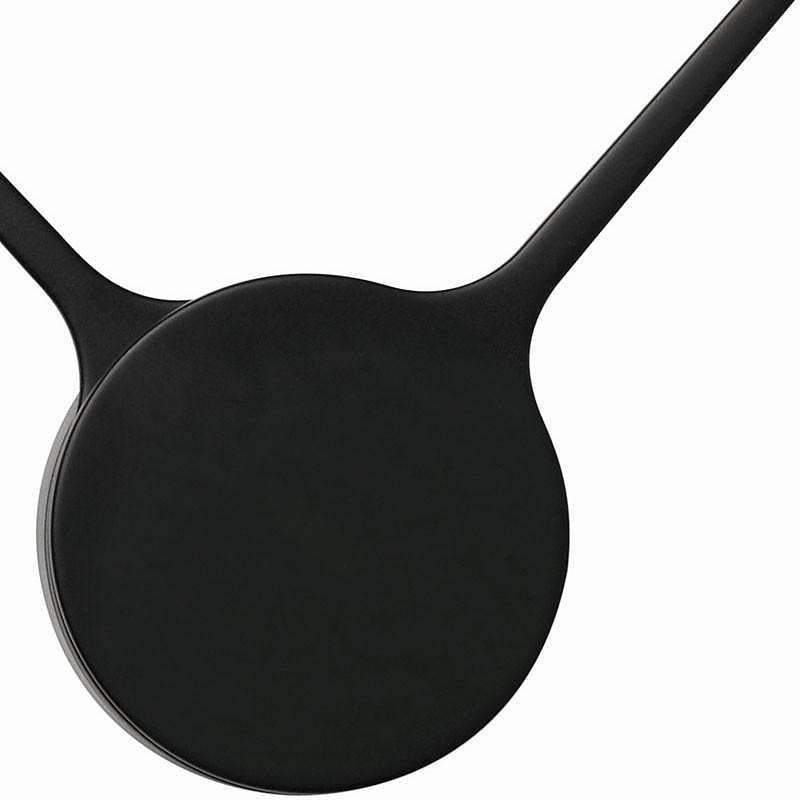 Designers Markus Jehs and Jürgen Laub (Jehs+Laub) believe that “Whilst time is a complex phenomenon, but your clock does not have to be” and following a “less is more” approach they have created this brilliantly minimalist wall clock for Danish furniture company Stelton. 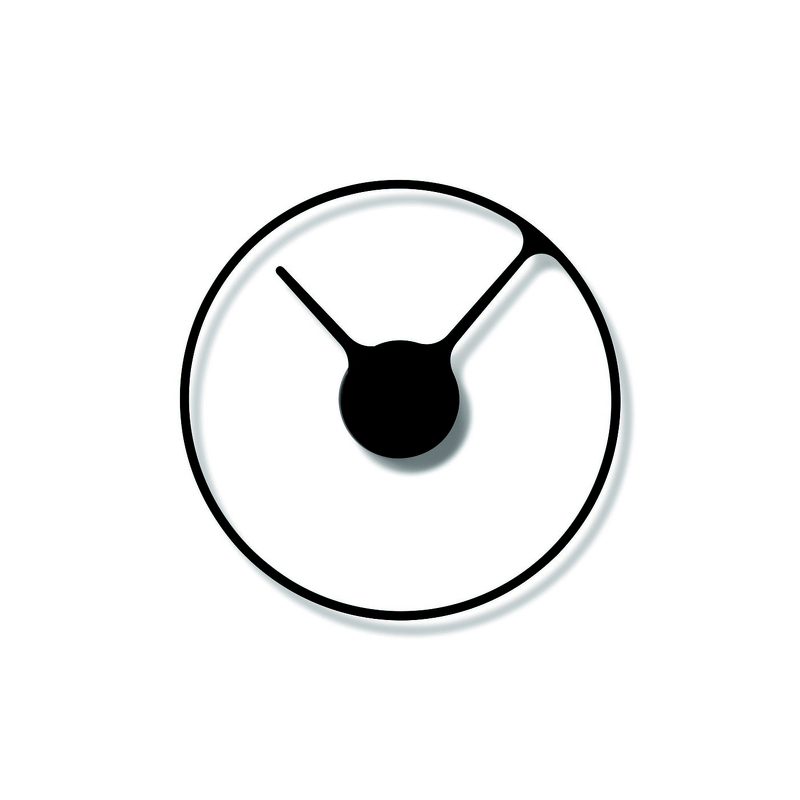 The minimalistic design is clearly inspired by the icon of a clock. The clock’s minute arm is linked with and forms the clock face, casting an attractive shadow on the wall, a subtle reference to the most original and ancient form of clock, the sundial. 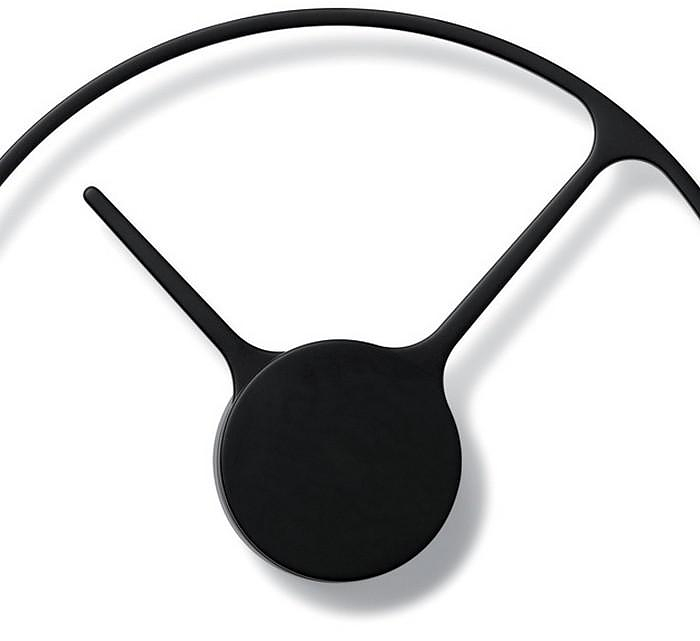 Simplicity gives the clock a unique, graphical look and the absence of traditional clock casing creates the illusion of the clock floating on the wall. 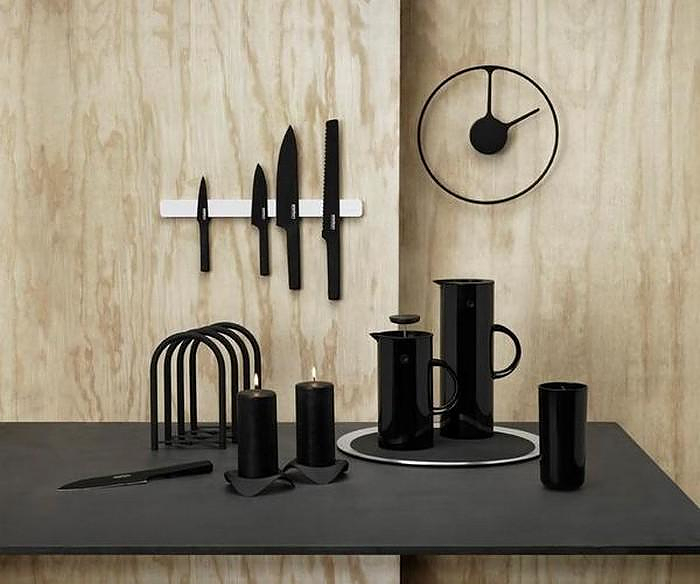 The Stelton Time Clock measures 30cm and is made from aluminum painted in matte black color.